In the third installment of our cannabis series, we speak with Paolo Pincente, co-founder and CEO of Toronto-based cleantech startup Growratio. Cannabis, like many agricultural pursuits, is energy intensive. (Vancouver-based grower Tantalus Labs estimates that three per cent of all power in California goes to cannabis production.) It’s a big challenge: how can we foster greater sustainability in one of Canada’s fastest-growing markets? Paolo believes the answer is in innovation. Paolo and his brother Robert founded Growratio in 2015 in the wake of Prime Minister Trudeau’s legalization announcement. Excited at the prospect of capitalizing on a thriving new industry (“I was too young to jump on the dot-com boom,” he says), Paolo was immediately struck by growers’ lack of environmental concern. For example, few companies used LED lights; many produced abundant waste. Growratio helps clients increase yields and revenues by optimizing operations. 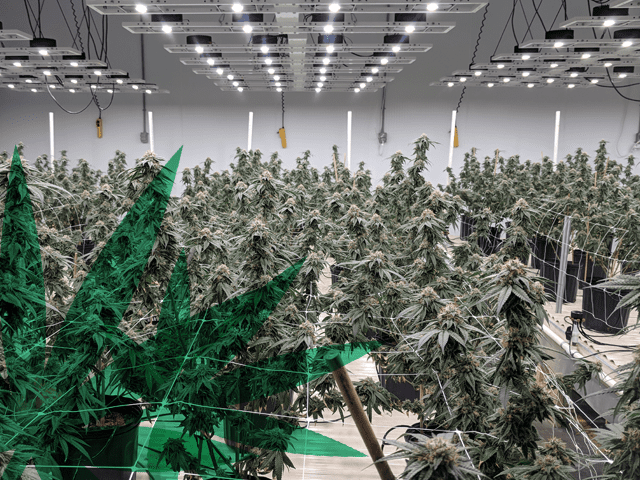 That means providing energy-efficient grow lights, sophisticated monitoring systems and software that manages inventory and government compliance. In the case of cannabis operations, the company’s tech also regulates temperature, CO2 level and humidity to create healthier, more natural environments. All of it results in better products and minimal impacts. And the numbers don’t lie. 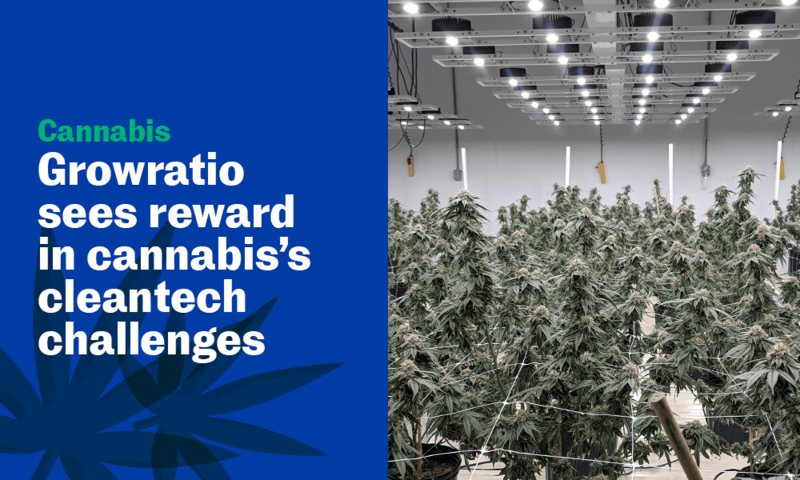 When compared to traditional methods, Growratio’s systems can save a 50,000-square-foot facility — a common size for the cannabis industry — $750,000 a year. Growratio is indeed growing. The company recently opened a new research lab at MaRS, with further milestones to be announced in the coming months. While cannabis has fuelled Growratio’s early success, the company’s diversity of products and services remains at the core of Paolo’s continued strategy. His company’s tech can be applied to all manner of horticultural growing and easily adapts to new innovations. Vertical farming, partnering with agricultural therapeutics companies, even farming in outer space – all areas Growratio hopes to explore as it scales. It’s a testament to Paolo’s holistic business vision. Build a company around what people (and the planet) want and need, and you have a winning formula. And Growratio has its eyes on the horizon.